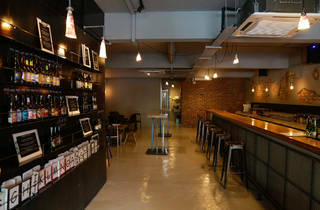 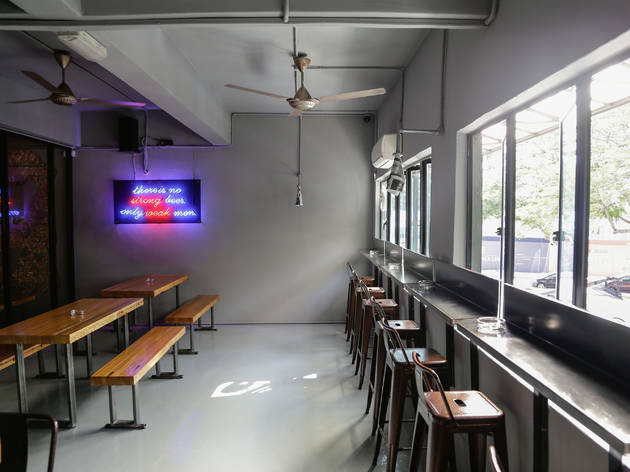 There's a new craft beer player in town: PAUS enter the busy neighbourhood of Taman Tun and bring with them a range of craft beers that beginners and enthusiasts alike will appreciate. 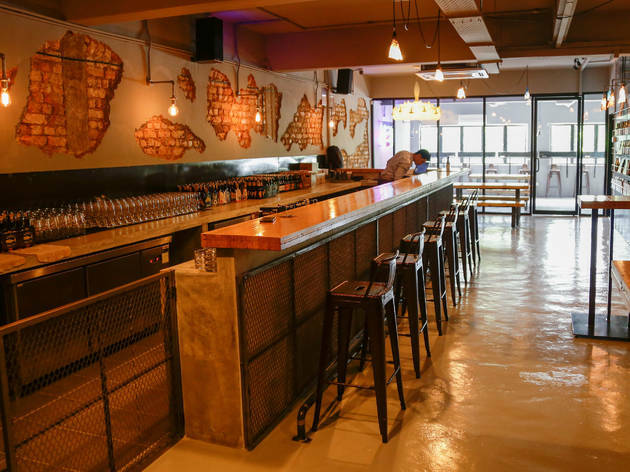 If you’re wondering about the name, yes, the bar’s name is ‘whale’ in Malay, and it was intentional. 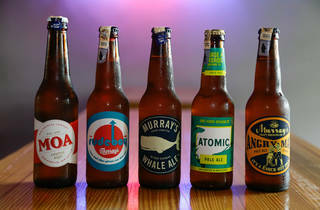 In craft beer speak, a ‘craft beer whale’ is considered a prized bottle, which is in line with the bar’s goals. 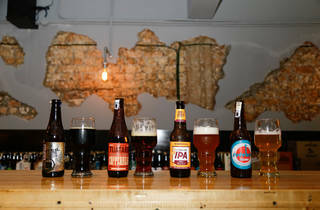 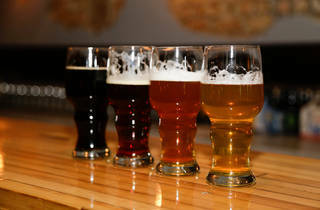 Here, the owners have carefully sought out some of the best and more unique craft beers. 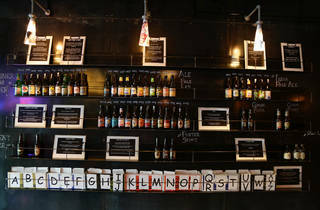 The shelves along the wall are the first things you notice when you walk in, with its array of bottles and varieties arranged by type (pilsner and lager, ale, wheat beer, porter stout, India pale ale, ginger beer, cider perry and more), along with short descriptions of the beer and its price (currently they range between RM26 and RM38). 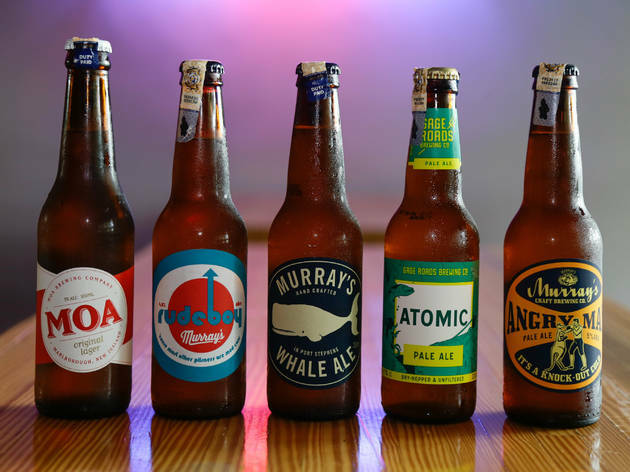 At the time of print, PAUS imports most of their craft beer from Australia or New Zealand, but they’re planning to bring in more from Japan, Taiwan and Thailand. 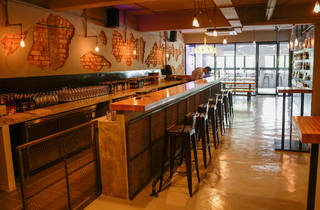 Decor-wise, PAUS keep up with the trend, opting for open brick walls alongside wood and steel aesthetics. 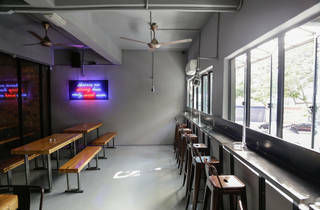 It’s a big space, uncluttered, with long tables and benches ideal for big groups. 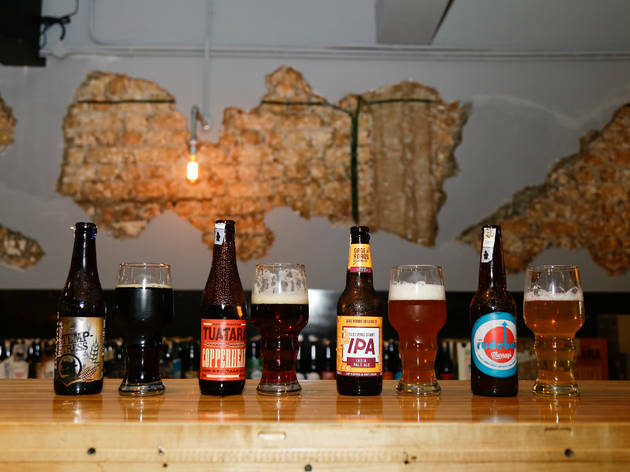 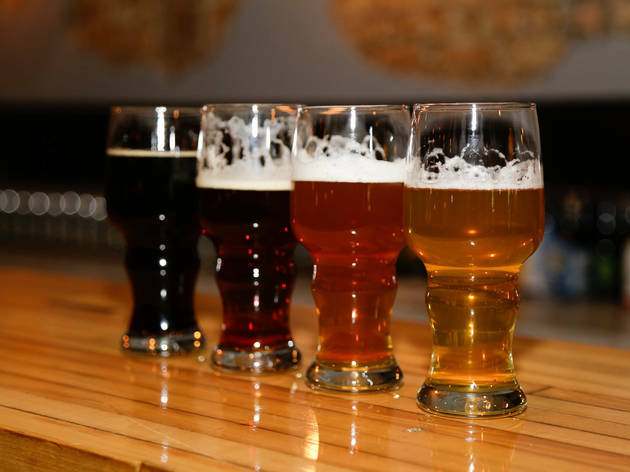 The team at PAUS plans to introduce new craft beers every three to six months. 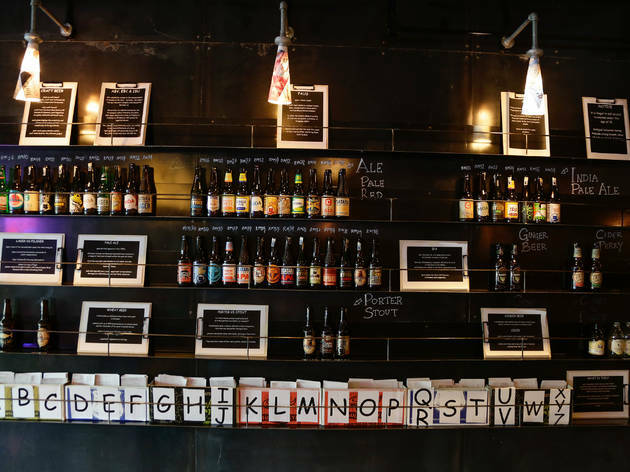 And to help you keep track of what you’ve already tried, the team has devised a system where you can fi ll out a card with your name and the beer you’ve had, sort of like a membership card. 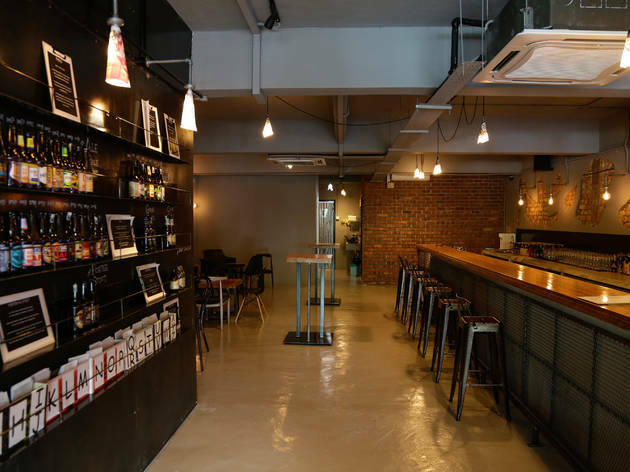 So the next time you come, just pick out your card and get your favourite again, or try something new and update your list of beers.